First off, it has Queen Elizabeth II’s face on one side. This is the reigning queen’s fifth mint on the country’s official currency. The next feature you notice is that the coin is twelve-sided. Each side alternates between flat and ridged, so apparently you can identify it while it loosely moves around in your pocket! 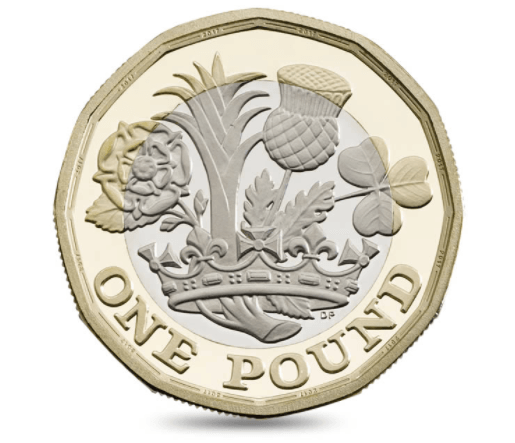 The flip-side of the coin is embossed with a royal crown, from which blooms four distinctive crops – a rose for England, a leek for Wales, a thistle for Scotland and a shamrock for Northern Ireland, respectively. Each of the conquered lands are represented on the coin. Another cool feature is the “latent image” below the Queen’s bust. From one angle, it looks like numerical 1, while from another, it clearly denotes the pound (£) symbol. It was created using a lenticular, hologram effect. But what is most fascinating about the new £1 coin is that for the first time, it includes anti-counterfeiting features that are technically invisible to the naked eye. Britain’s Royal Mint is mighty proud of this new feature that will make it next to impossible for fake coins to be created. 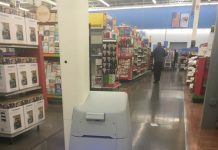 What exactly this feature is, and how it works, is being kept hidden by them. Some theorize that maybe a hidden chip is buried within the coin, or there might be some etched codes on the coin as well. 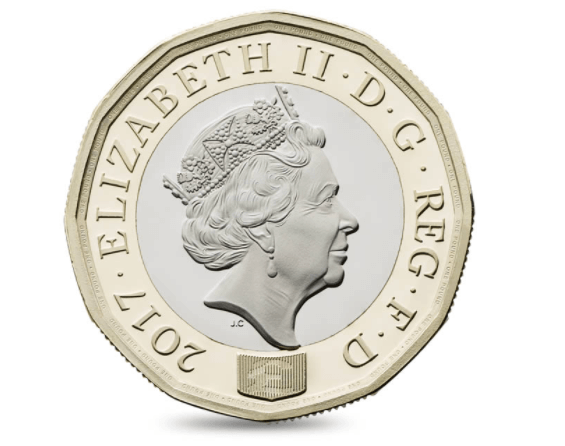 The new £1 coins have started being circulated as of March 28, 2017. The old ones will slowly be replaced and then made redundant by October this year. Find out more about the new £1 coin.